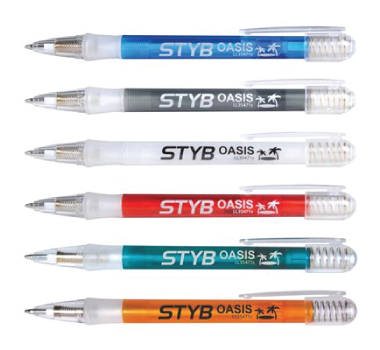 These Styb Oasis Ballpoint Pens feature a plastic transparent barrel for added durability, metallic highlighting and springs and a thermoplastic elastometric grip for hand comfort. 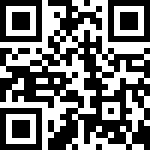 Promotional Styb Pens - Create something special! 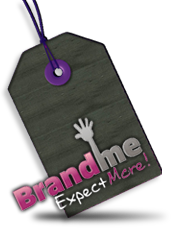 A fantastic brand-name opportunity for those looking to promote with class and style!